texte de la pétition: Tell Congress: No animal should be hunted to extinction so that someone can have a trophy on their wall. Tell Congress: No animal should be hunted to extinction so that someone can have a trophy on their wall. Both the House and Senate are poised to strip Endangered Species Act protections from gray wolves around the Great Lakes. 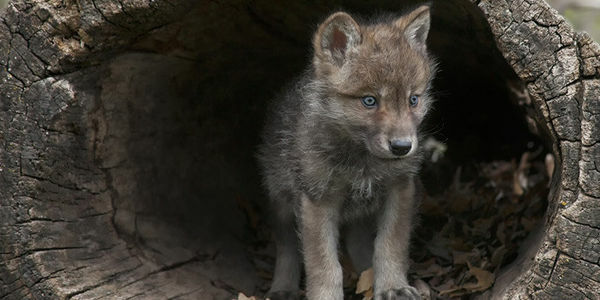 This would be a devastating step backwards, opening the door to trophy hunting, state-sponsored hunting to reduce wolf populations, and more. Tell your legislators: Wolves are treasures, not hunting trophies. Subject: Wolves are treasures, not hunting trophies. I'm urging you to vote against measures to remove Endangered Species Act protections from gray wolves, including HR 424, HR 3668 and S1514. The last time that wolves around the Great Lakes wolves lost ESA protections, 1500 were killed in just three years. At current population levels, that could wipe them out in just a few years. Additionally, the bills include prohibitions on court intervention, setting a dangerous precedent for political meddling, despite the Endangered Species Act's 99% success rate.